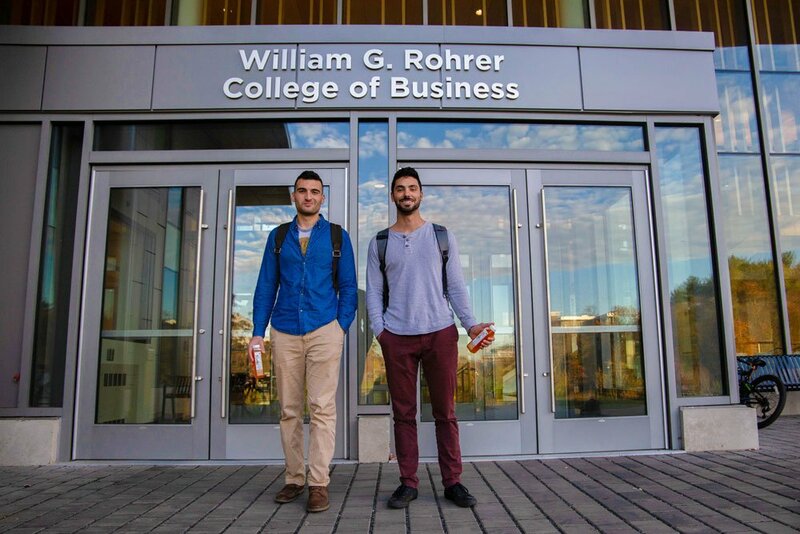 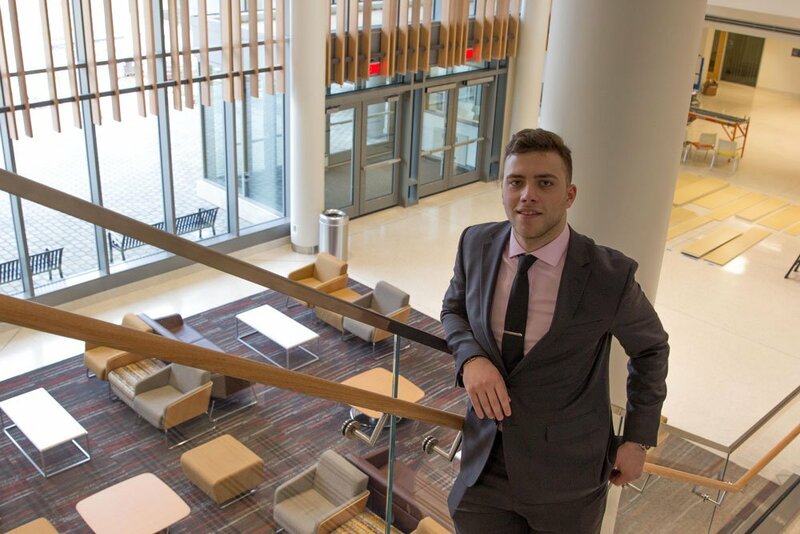 The Rohrer College of Business provides business students with the tools necessary to become career ready, navigate the job and internship search process, and to graduate with the ability to find meaningful employment in their chosen field with the help of the Center for Professional Development. 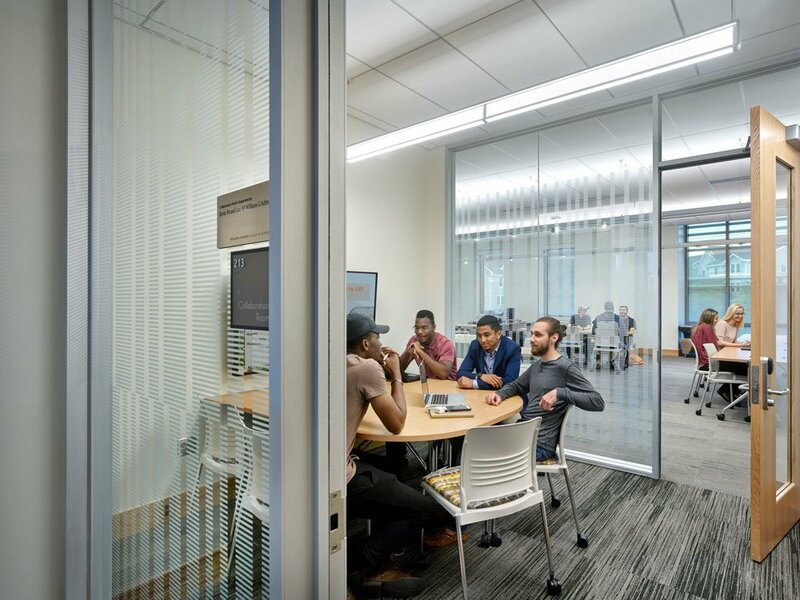 "The RCB provides an education with real-world examples and experience. 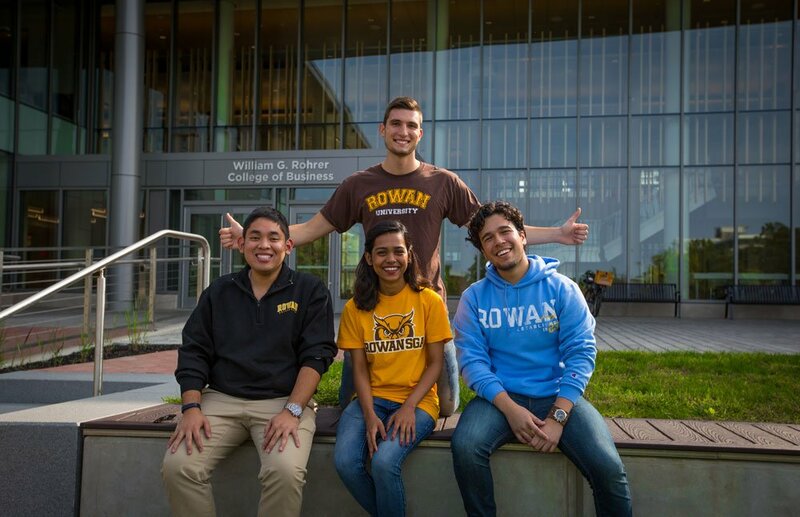 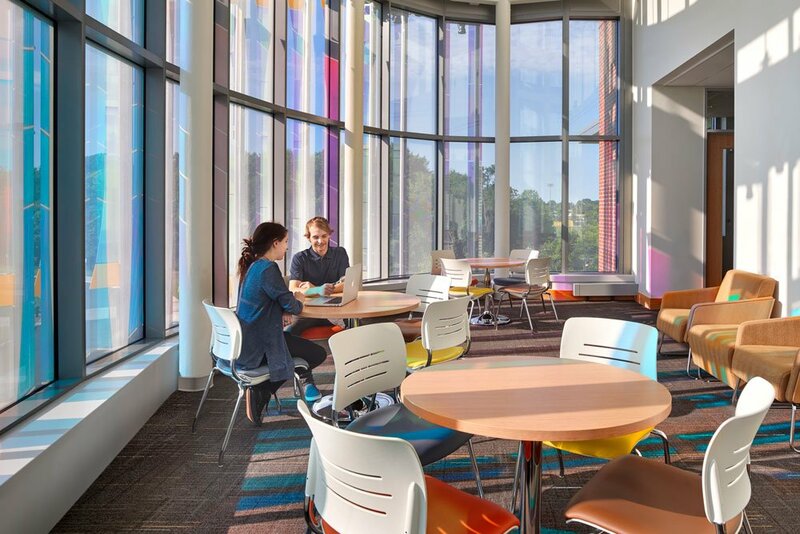 Led by teacher-scholars who foster innovative practices in business education and supported by an enthusiastic alumni and regional business community, the RCB is focused on becoming South Jersey's center for next-generation thinking, strategic problem solving and business acumen."